You are searching real estate for rent in Martin County FL. 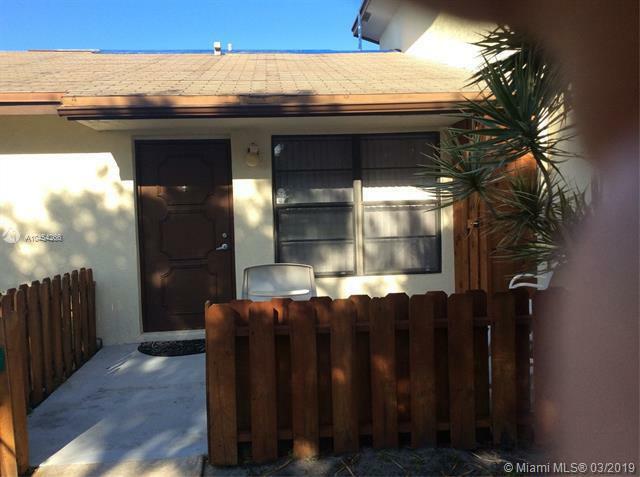 The search results will show all property types for rent in Martin County including smaller apartment buildings, condos, townhomes and single family homes. For the most up to date list of rentals in Martin County feel free to call or visit the R1S1 Realty office nearest you.